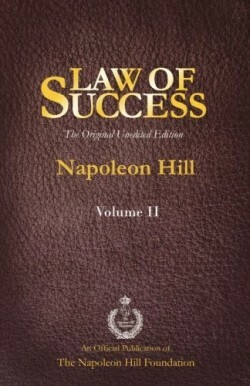 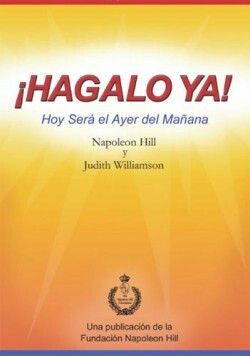 We are pleased to present this never before published collection from the one and only Napoleon Hill. 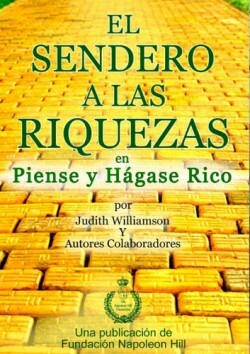 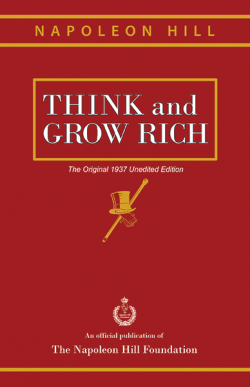 Along with other never before published material, this volume includes the speech that inspired the worldwide bestseller Think and Grow Rich. 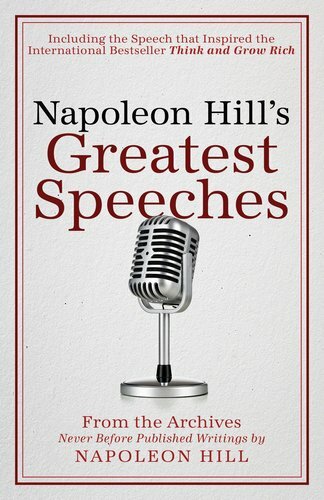 The Commencement Address at Salem College in Salem, West Virginia, 1922—likely his best-remembered and most- influential speech.